Proceeds benefit MHA's Alzheimer's Program. 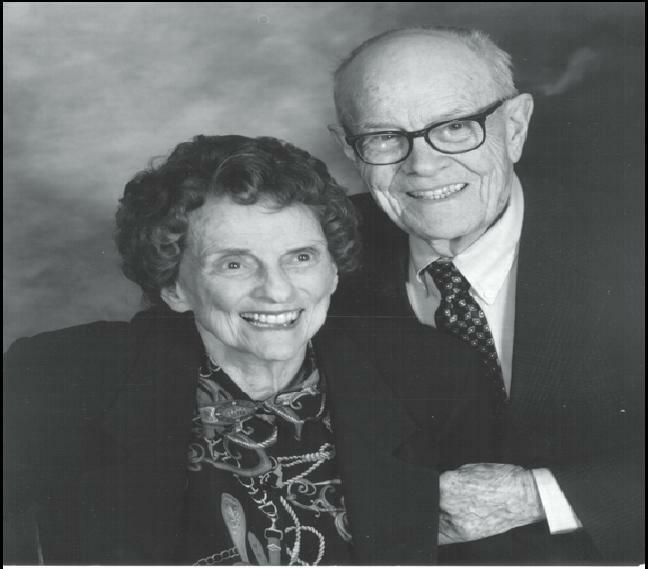 This conference is dedicated to the memory of Lucy Harris Caddell and John A. Caddell. Mrs. Caddell was diagnosed at the University of Alabama in Birmingham in 1985 as probably suffering from Alzheimer's disease. Mr. Caddell was her loving caregiver for 17 years prior to her death on March 16, 2002. An autopsy performed at the UAB Alzheimer's Disease Center confirmed Alzheimer's disease. Mr. Caddell died on February 7, 2006 at the age of 95. He was a strong supporter of the Mental Health Association in its efforts to aid the victims of Alzheimer's disease and their caregivers. We continue to honor Mr. and Mrs. Caddell through this annual conference.